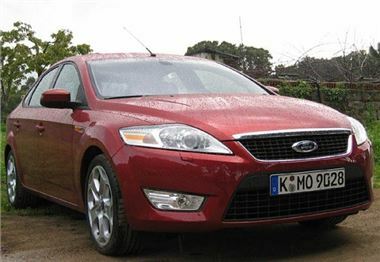 www.uk-car-discount.co.uk are offering New Ford Mondeo Hatchback and Estate from stock for quick delivery. Stock Cars will be 57 reg or you can secure a vehicle for delivery March 08 Plate. Prices quoted include Metallic Paint, 12 months VED ('Road Tax'), 1st Registration Fee and FREE Delivery to your home or place of work. All UK Dealer supplied vehicles with full manufacturers warranty. Mondeo Hatch Ghia 2.0 TDCi £16479 Saving £4016 Ink Blue Tinted Privacy Glass, Advanced Bluetooth Hands Free Phone. Mondeo Estate Zetec 2.0 TDCi £16829 Saving £4016 Sea Grey Sports Pack Bluetooth Hands Free Phone.